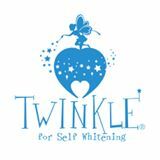 2017年12月22日（金）浦和駅東口徒歩3分　Twinkle White 浦和店 New Open!! 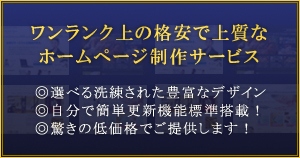 Copyright © 2019 埼玉県タウンファン. All Rights Reserved.